How can it be Memorial Day weekend!? Am I inside some kind of hot tub time machine? Time really does fly as we get older. So it’s time to make the most of it! 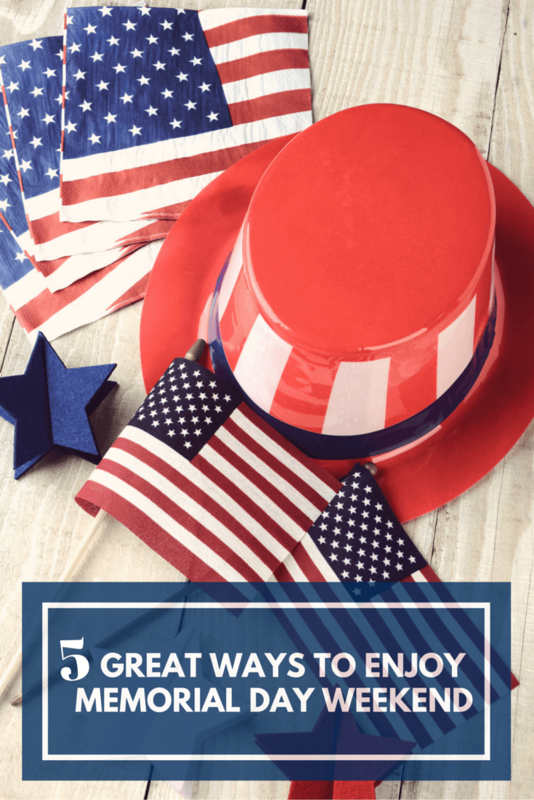 I hope you have lots of fun planned for Memorial Day weekend, but just in case you need a few ideas, I thought I would round up some of my favorites. Enjoy and be sure to grab these Memorial Day recipes and craft ideas while you’re at it! 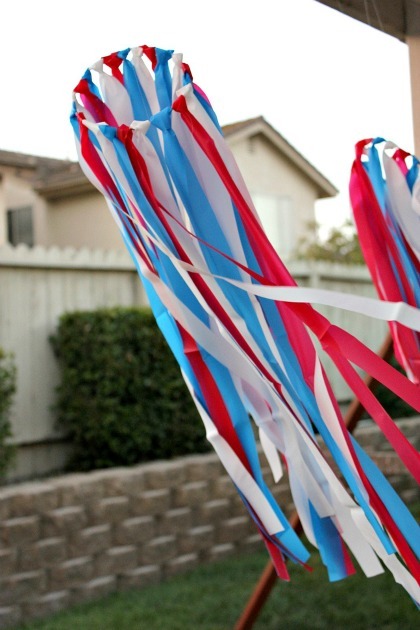 If you are looking for a fun way to decorate your porch, try these adorable red, white & blue wind-catchers from Multiples & More. They are really inexpensive and easy to make with the kids! I hope you will see a grill at least once this weekend. If you plan to cook out, don’t forget the appetizers! 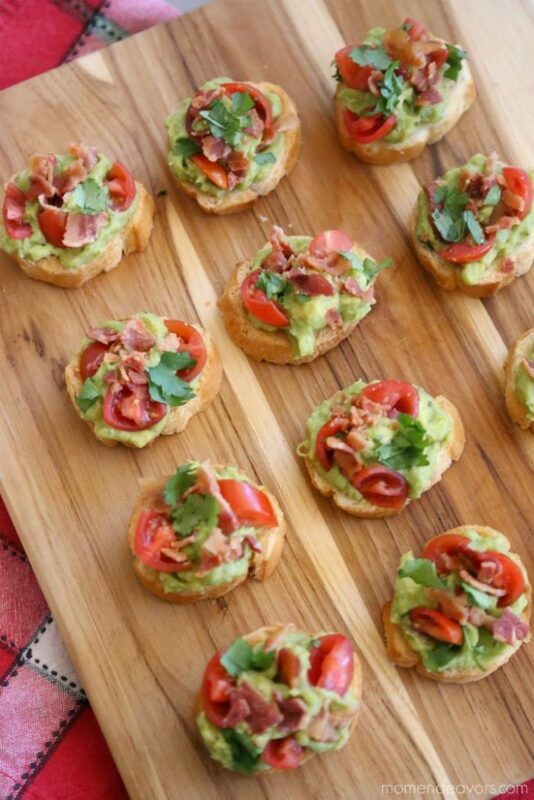 This easy bacon avocado bruschetta from Mom Endeavors looks positively amazing! Of course I couldn’t leave out this amazing Rhubarb Strawberry Brita Cake with Cardamon Whipped Cream from Skimbaco Lifestyle. I mean are you kidding me!? I want to devour it right now. 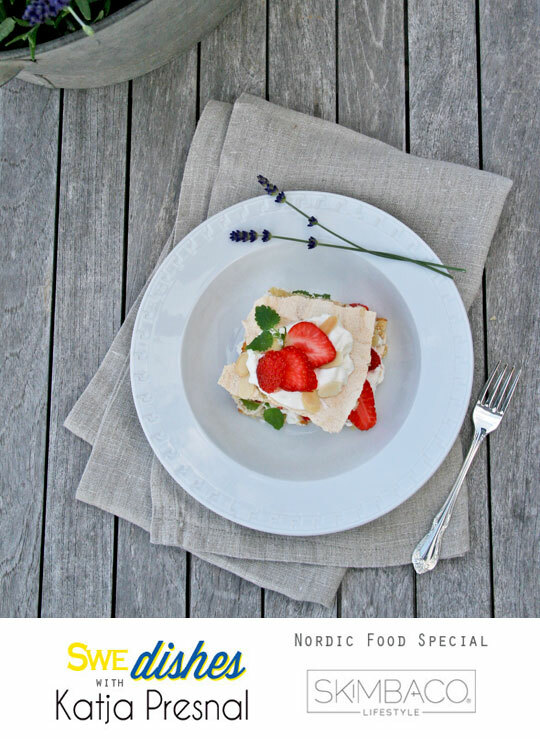 Or if you need something quick, check out my no bake mixed berry pound cake recipe! Looking for a good read this weekend? Check out my reading list or grab a few books for the kids! And if you’re looking for a great piece of Americana, you won’t want to miss my post on the history of American firecrackers! Enjoy your pool or a public one nearby. If you are a Raleigh local, you will be happy to know that several of our city pools are now open for business! Head over to the City of Raleigh website for a full list of hours and locations. Whatever you decide to do this weekend, I hope you have a fantastic time spent with the people you love, lots of rest, and happy hearts. And don’t forget to thank and remember the Military heroes in your life who serve and have served this country to give us the freedom to enjoy this long weekend. Check out these recipes and craft ideas for more Memorial Day fun! If you liked this post, please share and save for later! Just perfect! 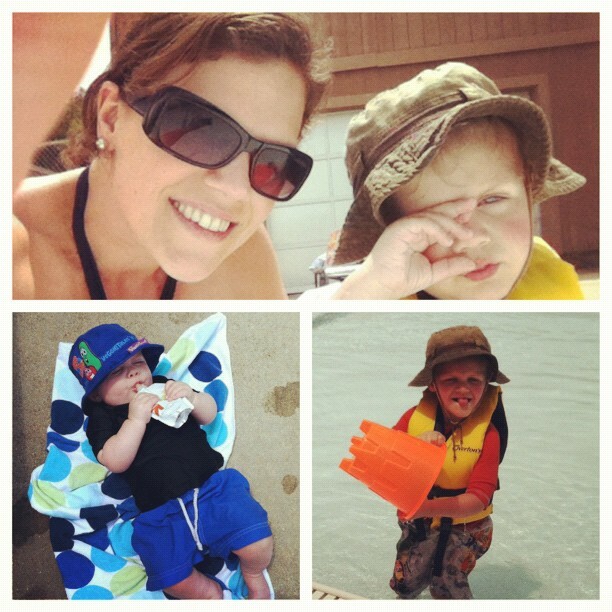 You included so much fun for Memorial Day. I’m ready for it now. [WORDPRESS HASHCASH] The comment’s actual post text did not contain your blog url (https://justisafourletterword.com/memorial-day-plans) and so is spam.